Facial Fitness: a fun way to work out ! 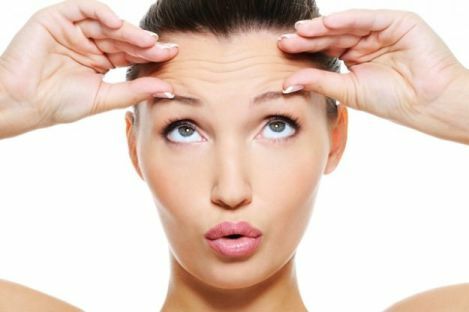 How to keep your face younger without surgery? Try the 100% natural face gym! Training your facial muscles allows you to naturally protect the elasticity of your face and to prevent appearance of wrinkles. Indeed, regular targeted workouts turn the different parts of your face into more flexible ones and improve a youthful look. This is a good way to fight wrinkles in a natural way! 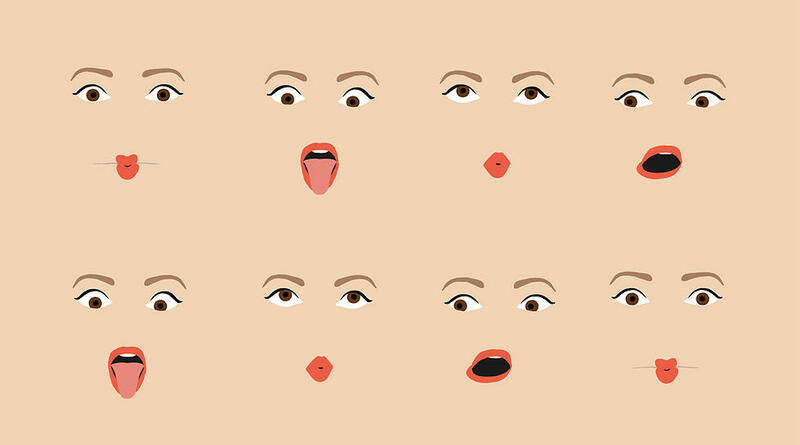 Smiling, sticking out your tong, pursing your lips … all these funny workouts will make the 57 muscles of your face move! They also give you more skin strength and a better complexion. So don’t hesitate anymore and keep on moving your face muscles!